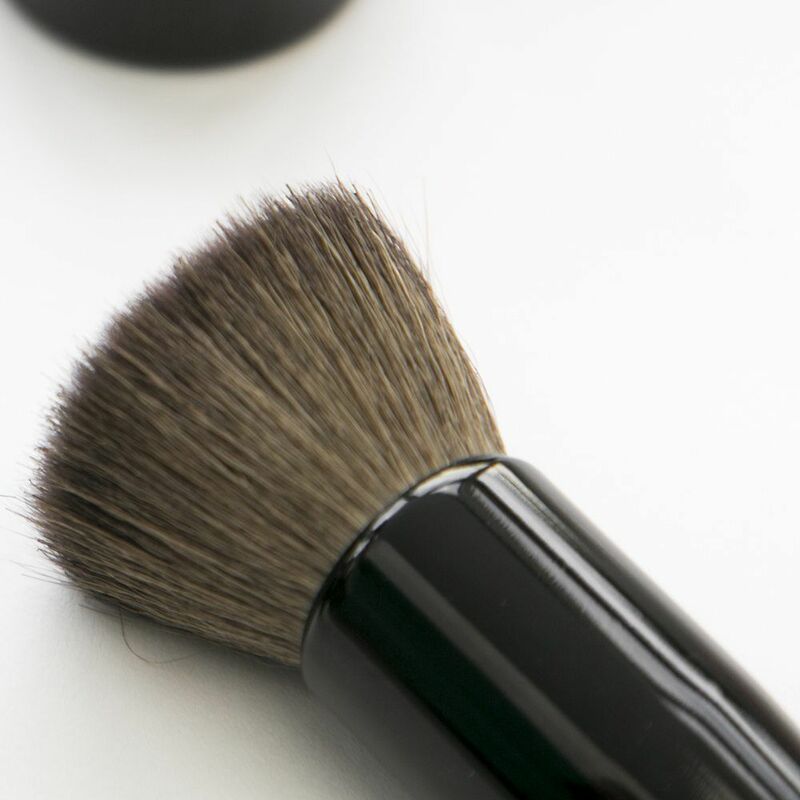 This brush is perfect use to use with Tuya’s Mineral Pressed Powder Foundations. 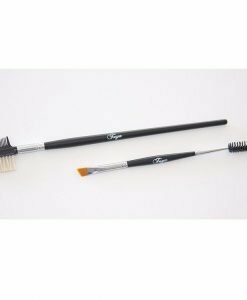 This brush is lightweight and a professional quality. The brush contain vegan fibers which are gentle and effective.